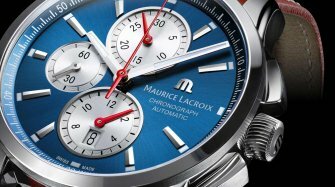 From November 23 to 30, shop Maurice Lacroix watches at a price that can't be beaten! 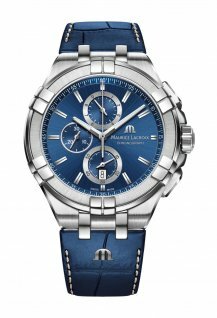 A Pontos S Automatic Chronograph 43 mm sold for CHF 995 (retail price CHF 3,780), or a Pontos S Extreme Automatic Chronograph 43 mm priced at CHF 1,275 instead of CHF 5,100! 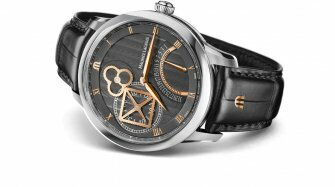 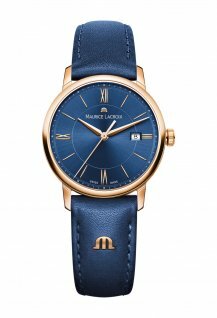 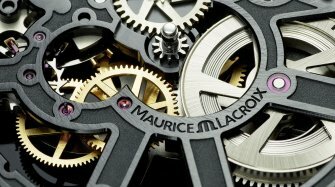 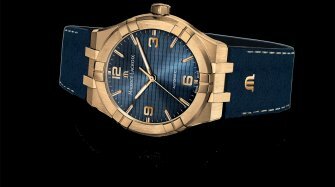 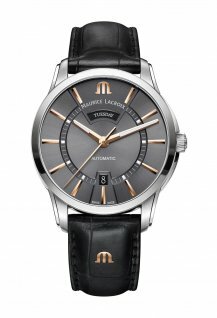 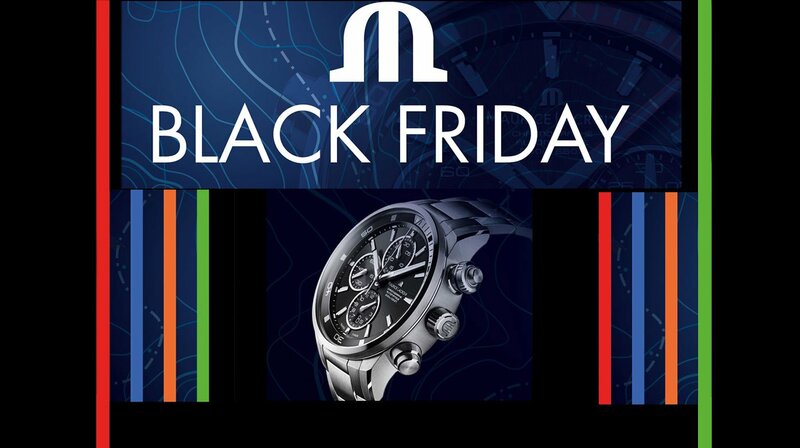 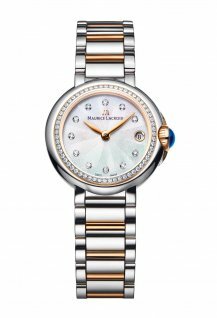 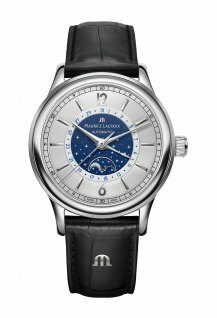 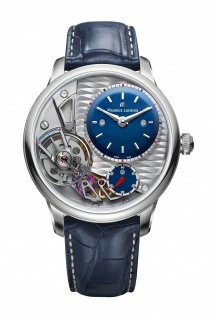 Here are two examples of watches available during Maurice Lacroix's Black Friday sales.